Gottlieben Castle was built by Eberhard von Waldburg, to serve as the residence of the Bishops of Constance. After the Swabian War in 1499 the episcopal chief constable managed the village and the local low court from the castle until 1798. 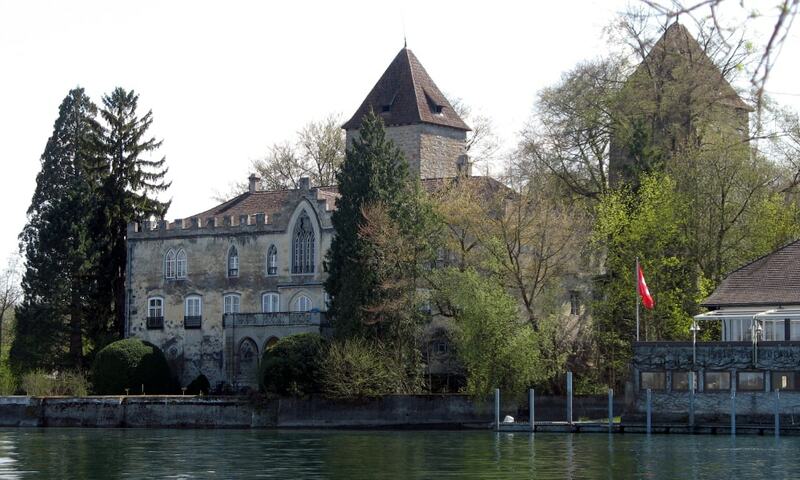 In 1808 the castle became private property and in 1837 it was renovated in a neo-gothic style.